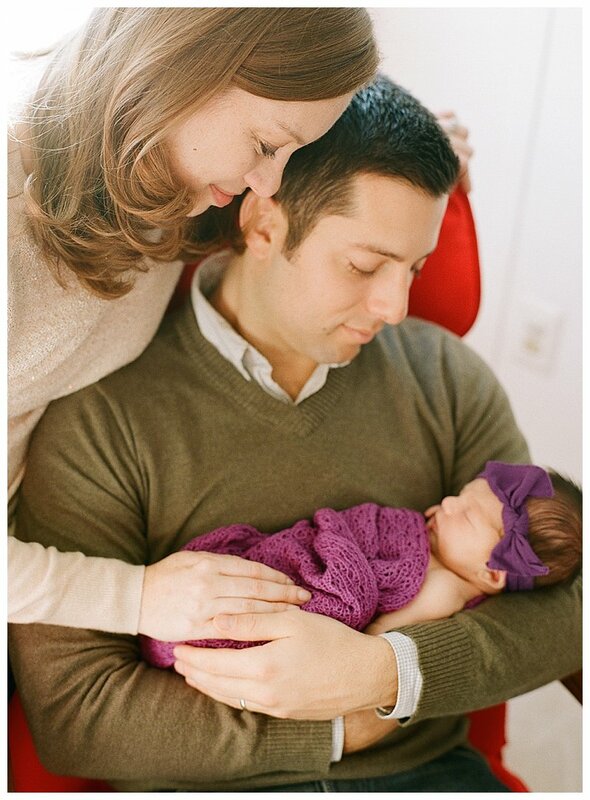 This beautiful family welcomed their sweet little girl, Caroline, into their hearts in early December. 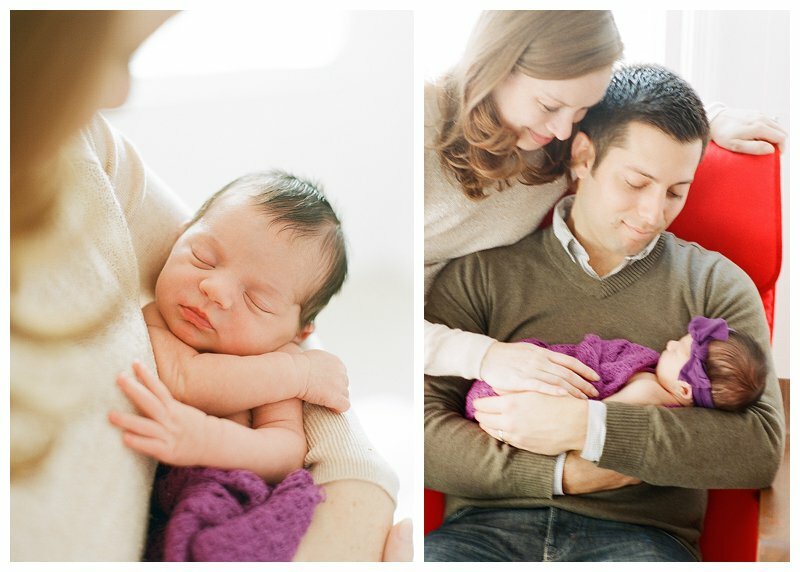 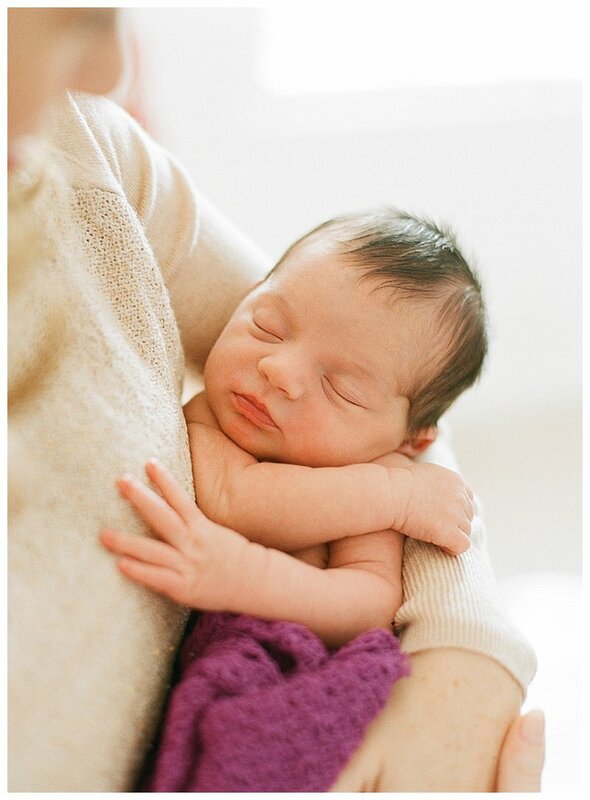 I was so honored to be able to capture their first moments at home as a family of three. 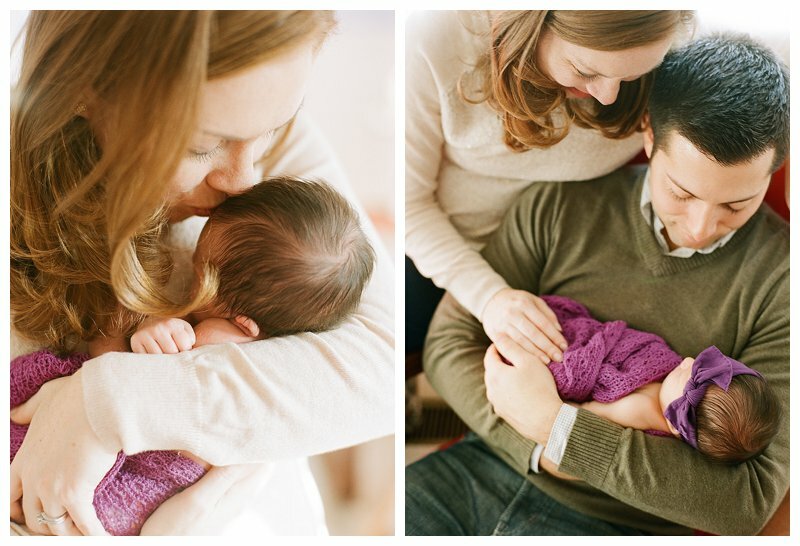 There was so much joy and love that exuded from this family as they brought their little one home.It is truly a gift to watch Casey and Joe become parents and see their family grow! 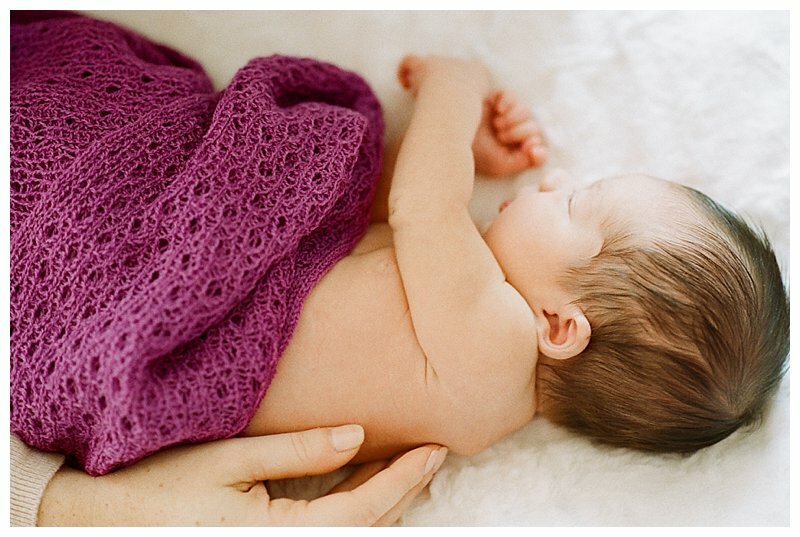 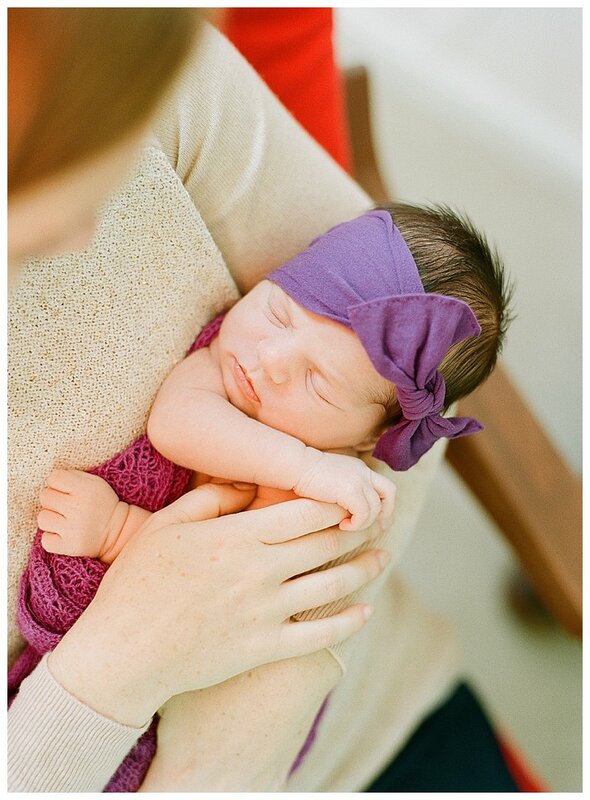 Please enjoy some of my favorites from their sweet session.